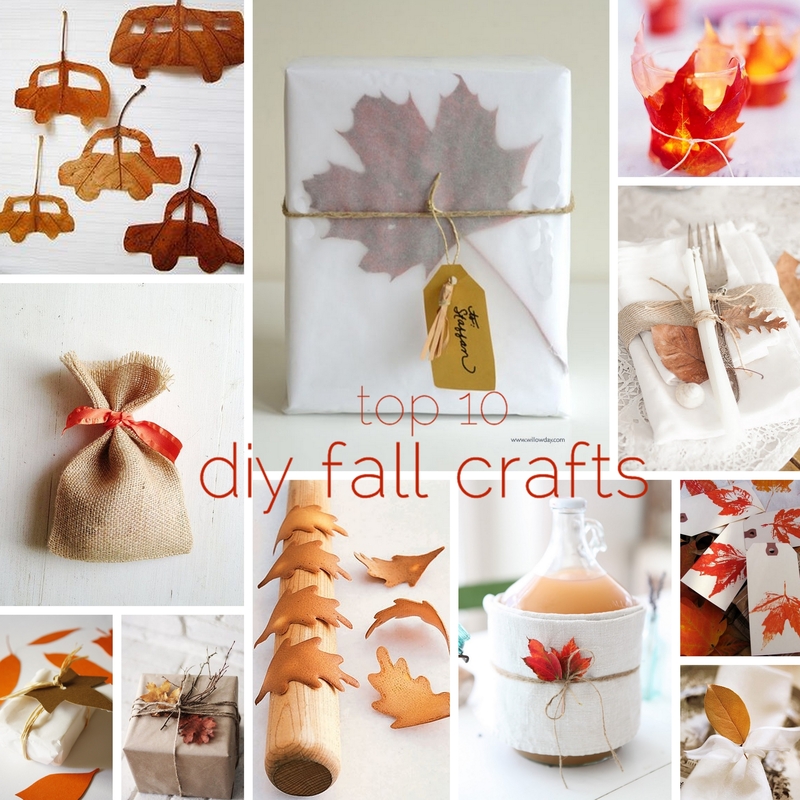 With fall around the corner, I wanted to share some great diy craft projects with you today. 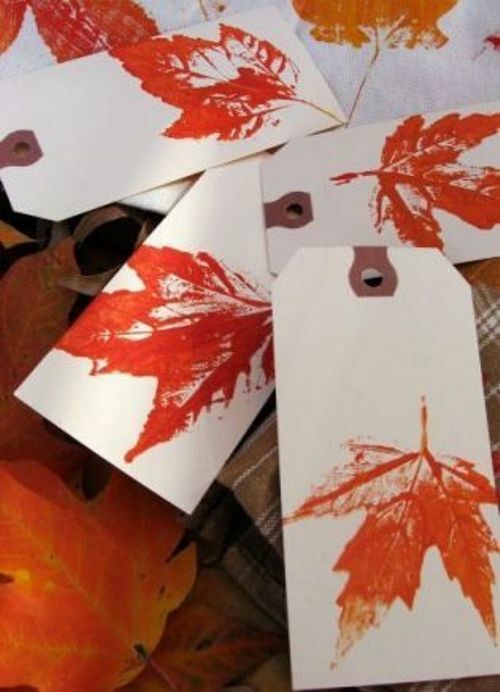 I picked 10 (oh well 11 actually) of my favorite DIY fall projects for you to try and share. How easy it can be to decorate your home inside and outside with fall colored leaves, pumpkins, nuts and other seasonal materials! By clicking on the pictures you get directed straight to the pages where I found those genius crafts.